Join the team and build with us. Applications for the 2019-2020 will be available November 1, 2018. Applications for new and returning candidates are available now for some of the most rewarding, challenging, engaging, and life-changing positions you will ever have. Who should apply to be part of this dynamic team? Any student looking to make a difference in their community, and gain valuable life skills along the way. Why Join the Residence Life Team? Each year more than 60 students enter into leadership positions within Residence Life. These student leaders play an integral role in supporting and influencing the lives of the approximately 1,700 residents living on campus. Being a Residence Life student leader is a highly rewarding role. 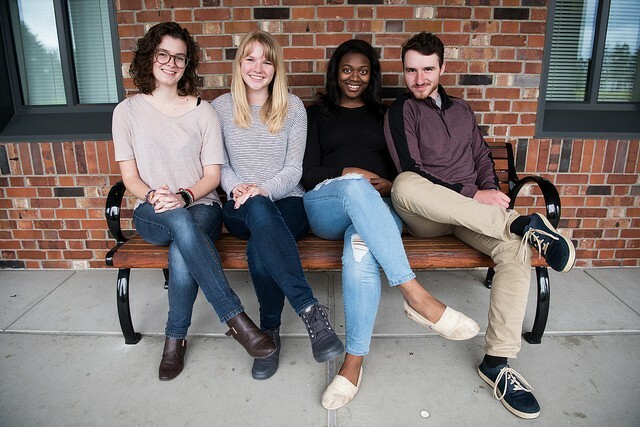 Our student leaders are role models on campus providing opportunities for residents to get together to connect, to grow with each other, and to learn from one another. They give advice, help resolve conflicts, respond to emergencies, and advocate for our on-campus students. Most importantly, they have a passion to serve their peers and build a strong community of Loggers. 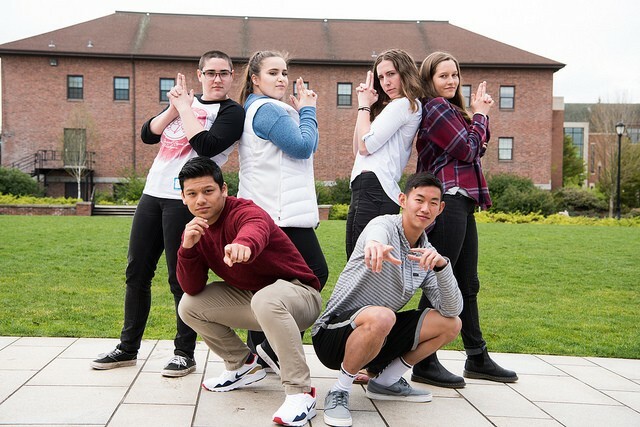 Besides contributing to the Puget Sound community, those who get involved with Residence Life also gain valuable transferable skills. 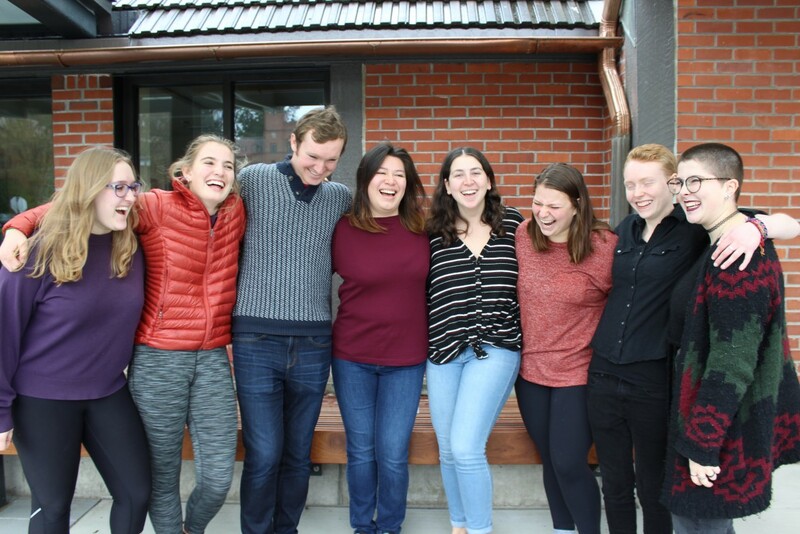 In addition to meeting people who become lifelong friends, student leaders obtain experiences that enhance personal and professional growth. If reading the above interests you and gets you excited, come build with us! That's just the tip of the iceberg on why you should submit an application to be a Residence Life student leader. 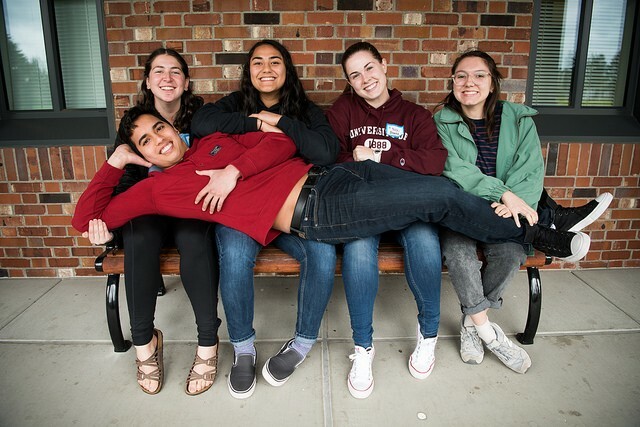 We invite you to consider getting involved with Residence Life; it just might be the highlight of your Puget Sound experience! If you have any questions, please feel free to contact reslife@pugetsound.edu. Stop by one of these information sessions to learn details about the role. Meet Current Student Leaders and Ask Questions! Stop by the Rendezvous room (Cellar) to meet current RAs/RCCs and hangout. If you'd like to listen to music, meet all of residence life, and snack on some food in a casual environment -- this is your opportunity. Come with finals questions for your application! Any student who has not served as an RA, RPA, RCC, or GHC for us in the past is considered a new candidate. Still have questions? Check out our FAQ page for common questions candidates have about the application process. Better yet, attend one of our events to learn more about working for Res Life.